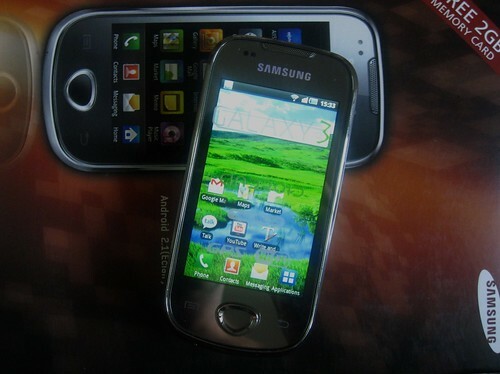 The Samsung Galaxy 3 - my first Android Phone! Thanks to Jain Basil for a wonderful Teacher's day gift - a Samsung Galaxy 3 Android phone! I will do a detailed review later - but the first impression: a really nice phone!